The Piemontese themselves are often perceived as being reserved, austere and slow to open up just like their local Barolos. 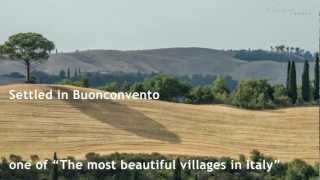 While this is Piemonte's stereotype, there is much more than meets the eye! Often shadowed by Barolo, there are many fun and outgoing personalities and varieties to discover here which I have listed in my top 5 unsung native varietals. Once a very “trendy” and overproduced wine in the past, this variety has now nearly disappeared from Langhe. Often thought of as a cheap, sweet, and fizzy wine, there are some excellent producers who want to disprove this stereotype by making a high quality Freisa. 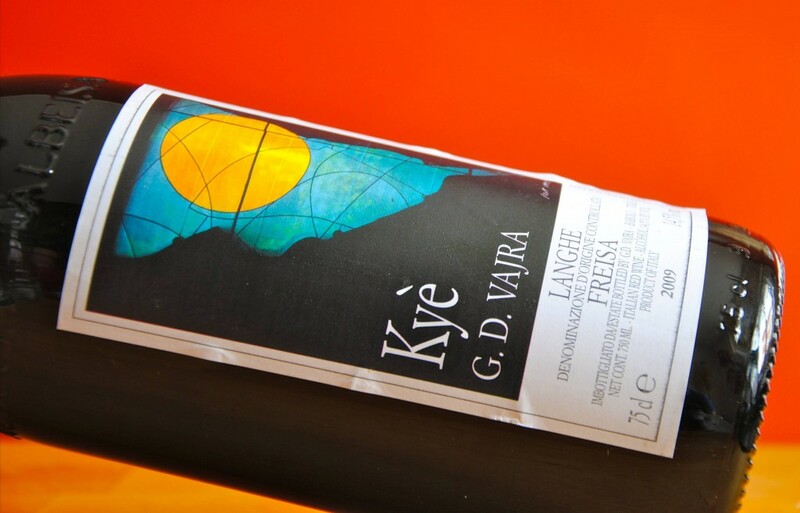 G.D. Vajra from Barolo for example, preserves this tradition by holding on to an old Freisa vineyard and treating it with the utmost care by creating a quality full bodied, well structured wine. After all, they did find out that it has 60-70% of the same DNA as Nebbiolo. Could it be the father or grandfather of this noble variety? Talk about being a homebody, the Pelaverga Verduno DOC is one of the smallest in Italy with only 12 wineries currently producing it in the world! Completely different than its more powerful Nebbiolo companions, it is light-medium bodied with easy enjoyable flavors such as strawberries and cherries with its characteristic peppery mushroom finish. This is often a go-to wine for me being a vegetarian in this land of rich meaty dishes and important Barolos to match. Great for spring and summer dishes this is a nice Piemontese alternative. Tantalizing examples that I have tried are Castello Di Verduno “Basadone” Pelaverga and Fratelli Alessandria Verduno Pelaverga. Here is another lighter bodied red from the Asti area of Piemonte, which gets its name from the word Grignole meaning little pips or seeds, alluding to its tannins! Differently though, while the tannins in the big boys like Barolo are softening and aging in barrels at length, this wine is best enjoyed young and fresh. You get a transparent and light pigmented wine, with fresh and pleasantly tart berry flavors. In common with most other Piemontese varietals, it has a great zippy acidity making it a wonderfully food friendly wine. 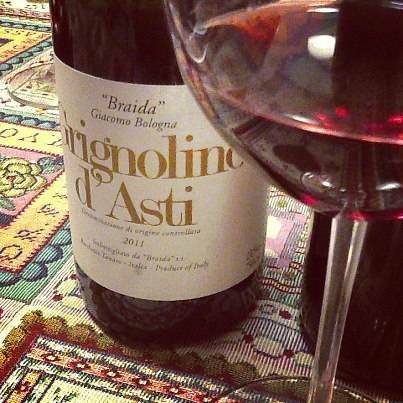 Try Giacomo Bologna “Braida” Grignolino or Tenuta Santa Caterina! There is that acidity again! Coming from the Tortona Hills in Alessandria, Timorasso is a noteworthy Piemontese white wine despite being extremely hard to vinify. With body, acidity and intense fruity notes, this wine can be paired with various foods from egg and vegetable dishes to even white meat, poultry and meat dishes! It also gets better in time just like a great Riesling. 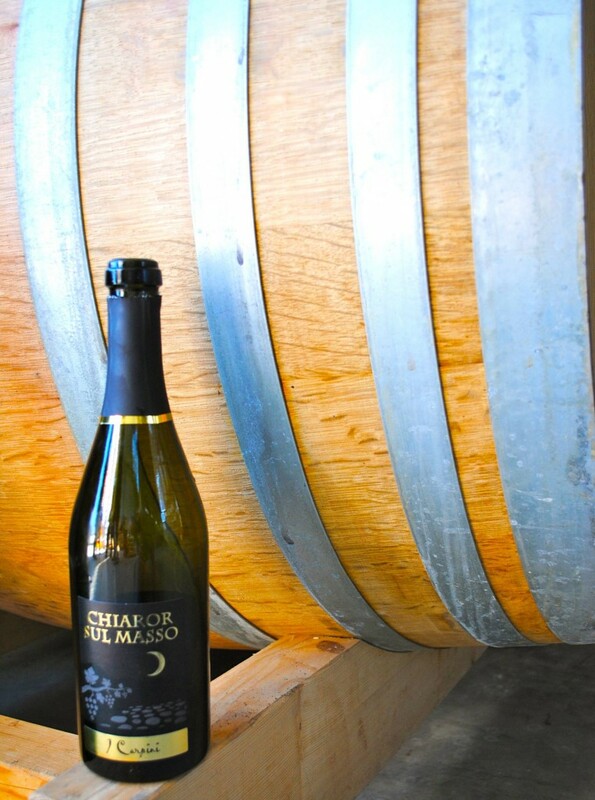 One of the best Timorassos I have tried is Cascina I Carpini Brezza d'Estate and his one and only sparkling version, Chiaror Sul Masso. This ancient indigenous variety has recently been saved and is making a slow comeback thanks to producers like Cogno and Rivetto. This is yet again another story which reiterates how important it is to hold on to winemaking traditions and native grape varieties, even if it means going against the grain. With more attention to quality, we are now discovering these intriguing wines like Nascetta, a herbaceous and minerally white wine which has an incredible longevity. Again, it has notable acidity and structure making it great for seafood, and fish dishes. Try Rivetto Nascetta or Cascina Adelaide Nascetta. Anna blogs for a passion ... about food, wine, and Italian culture. She is a dreamer... hoping to one day get her sommelier certificate, and do wine tours. 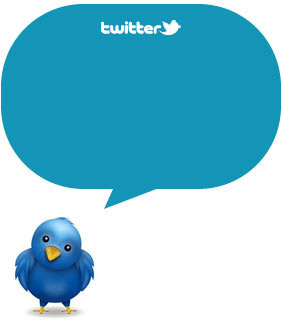 If you have any question for Anna, post a comment and do not miss our Free E-book 60 Additional Reasons to Visit Italy!